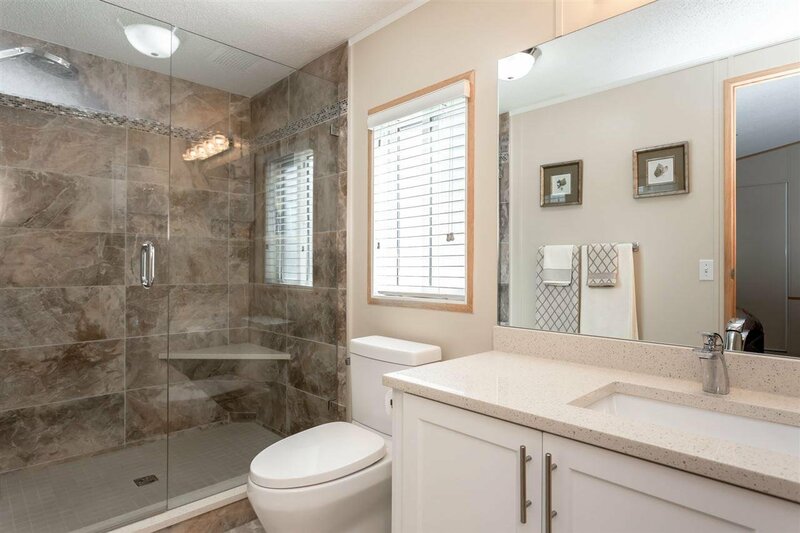 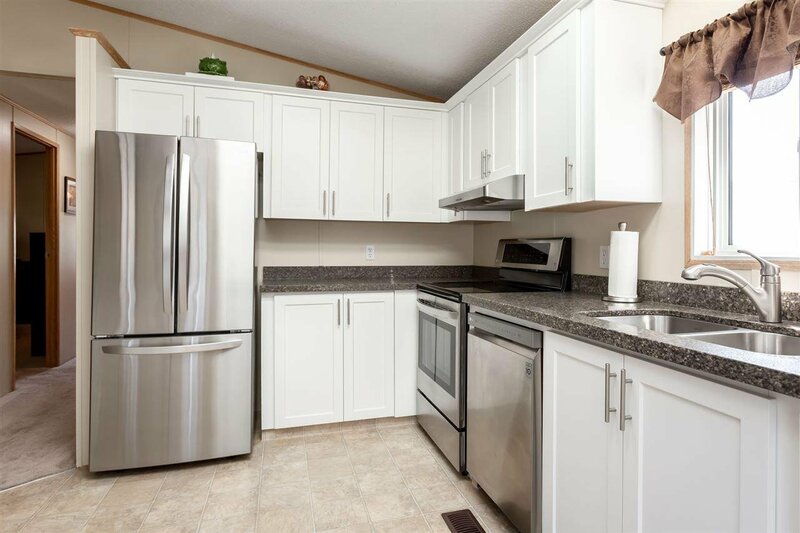 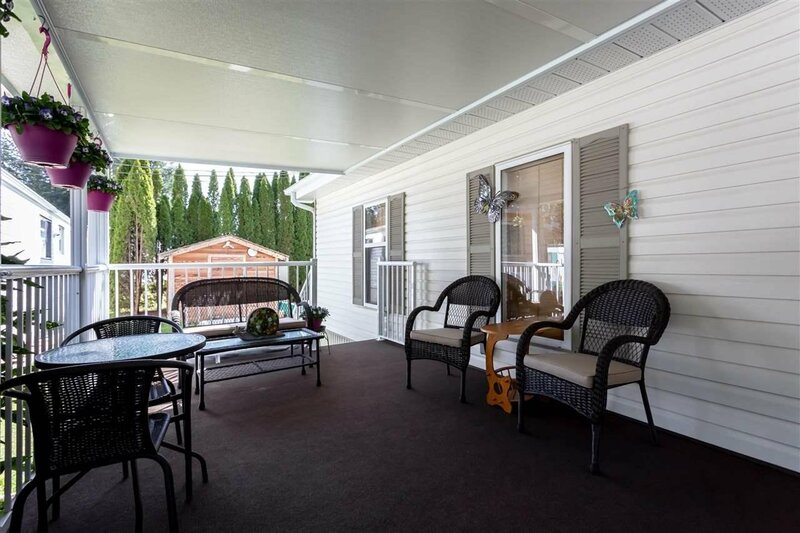 Check out this affordable Detached Retirement home - Located in Fernridge this home has been remodelled and well cared for. 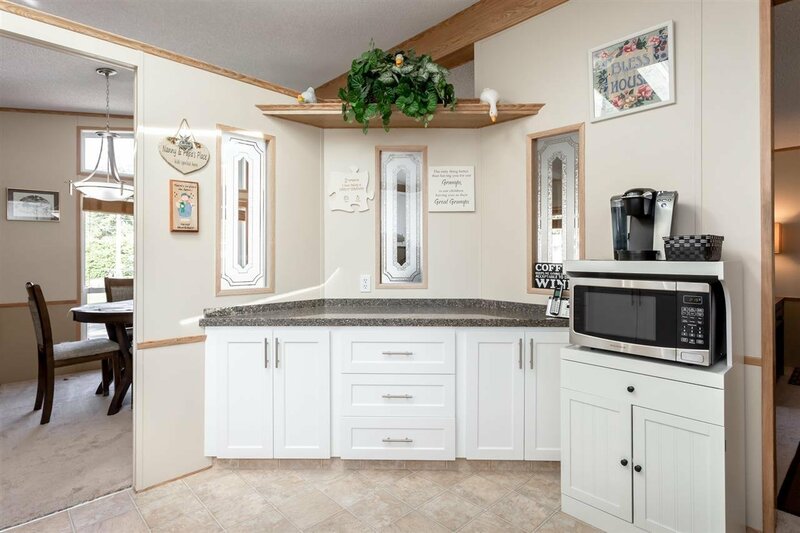 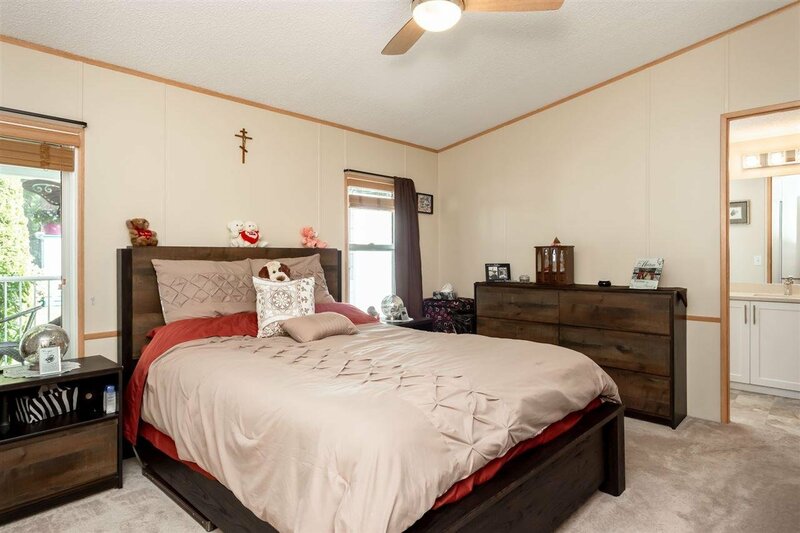 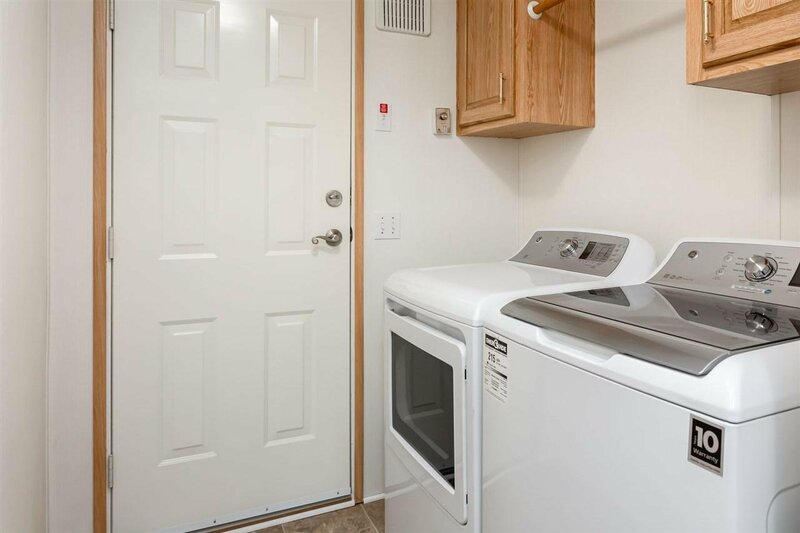 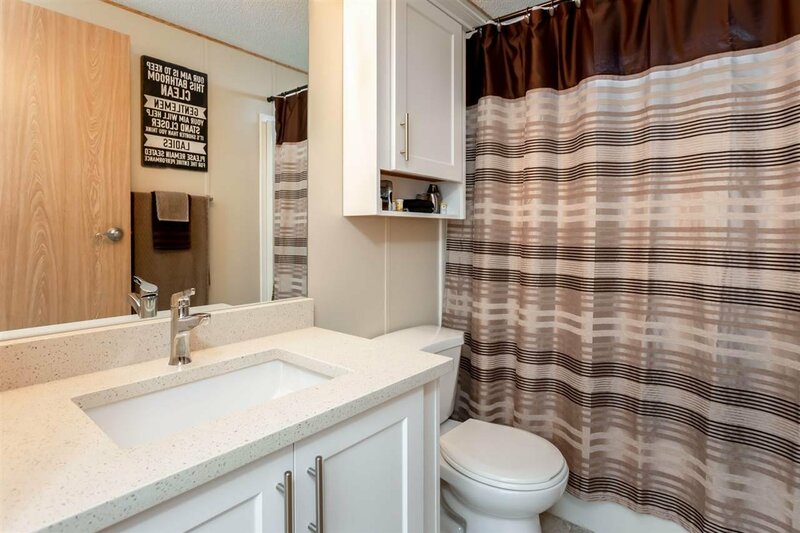 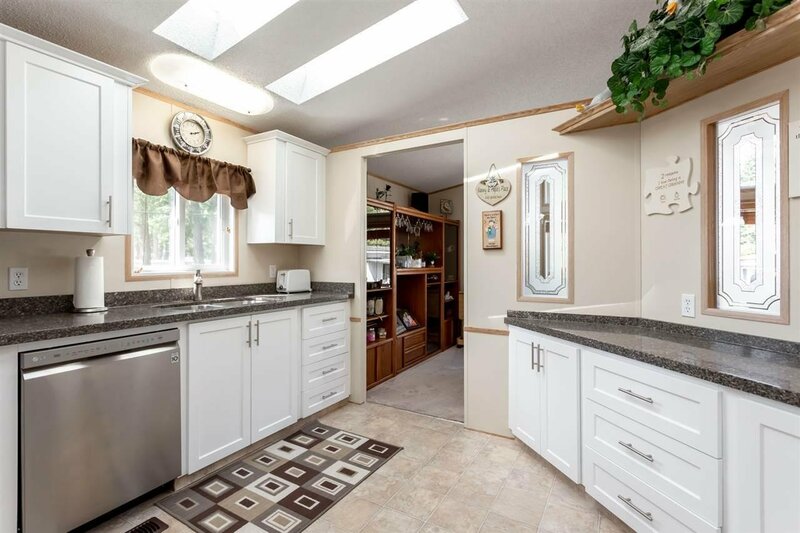 This 1992 Darthmouth double wide comes with new roof in 2017; new flooring in 2016; bright white kitchen with new cabinets & Quartz counters, 2 new skylights flood the kitchen with natural light, and new stainless steel LG appliances; beautifully renovated bathrooms with the ensuite with a walk in shower (over $10,000 spent in the bathroom alone); PLUS updated furnace and air conditioning unit provide comfort year round! 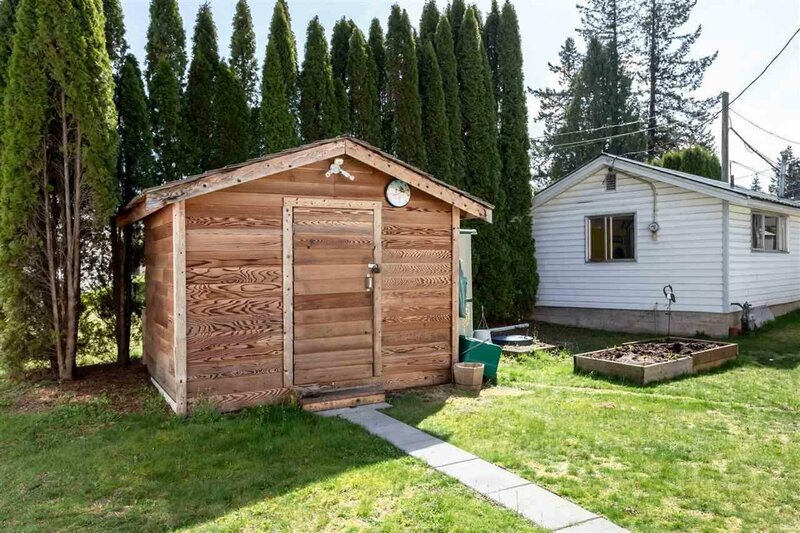 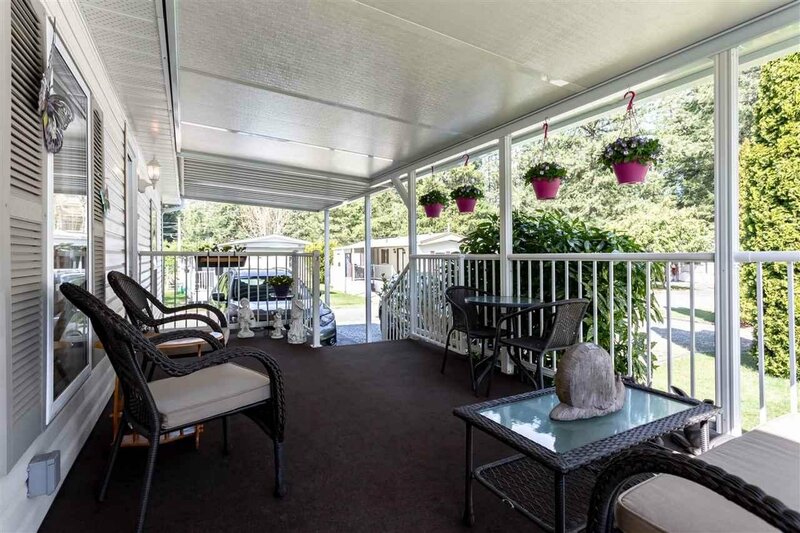 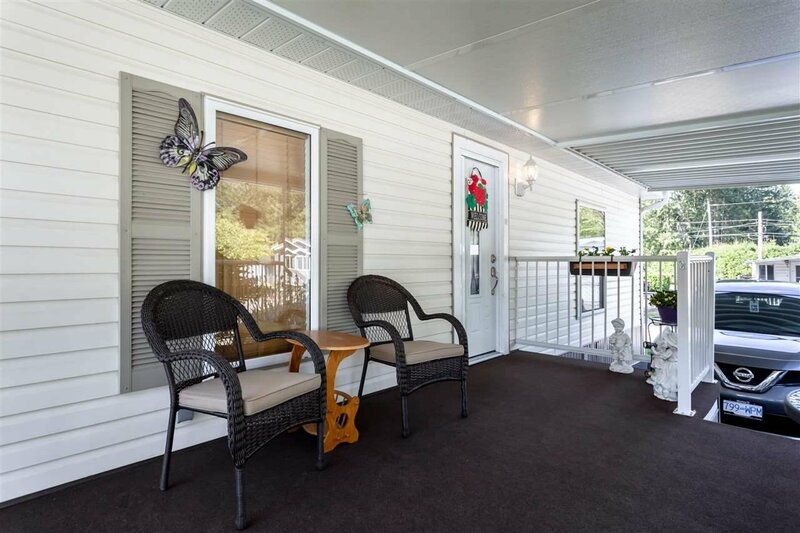 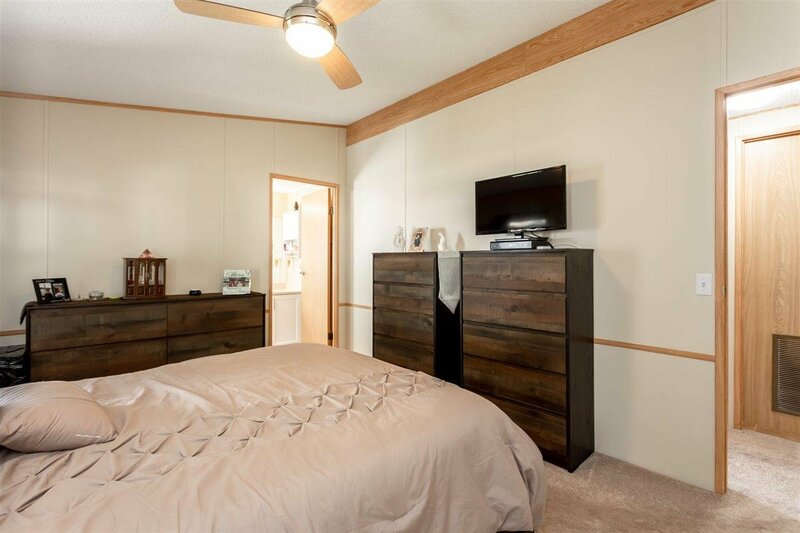 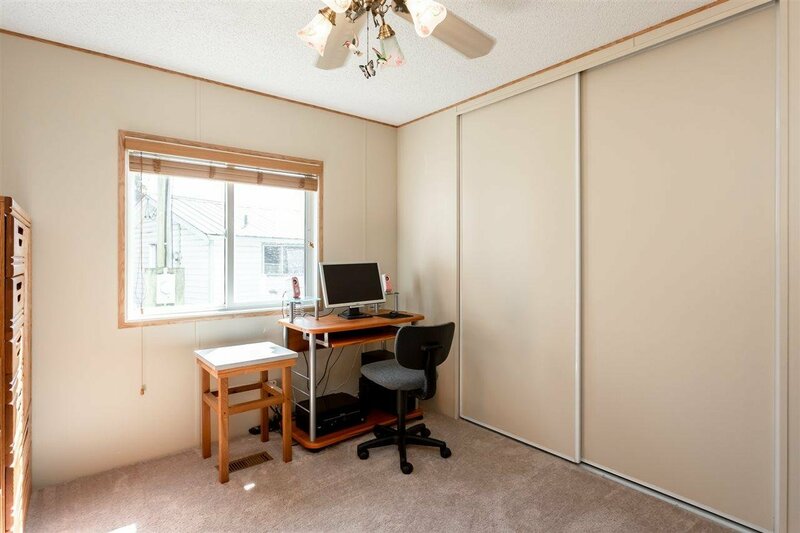 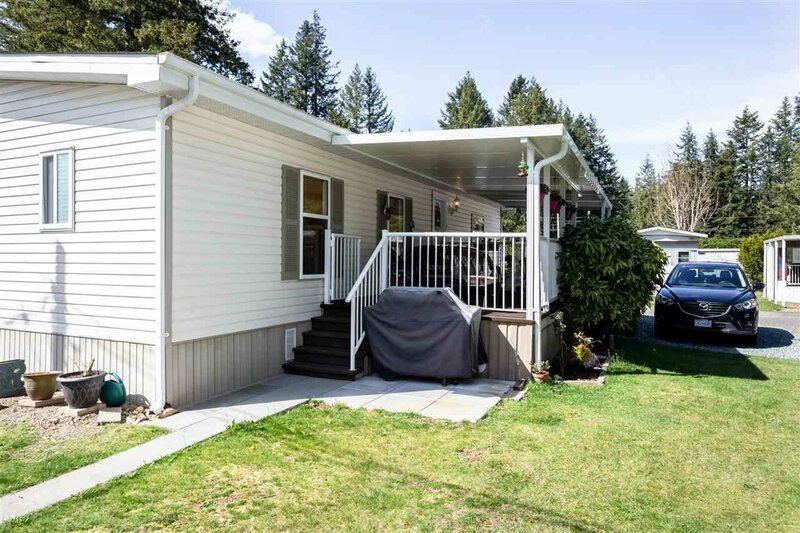 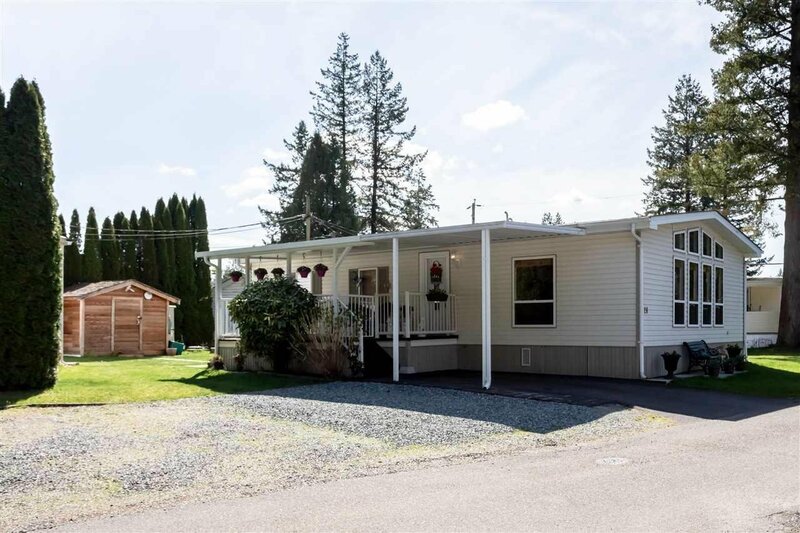 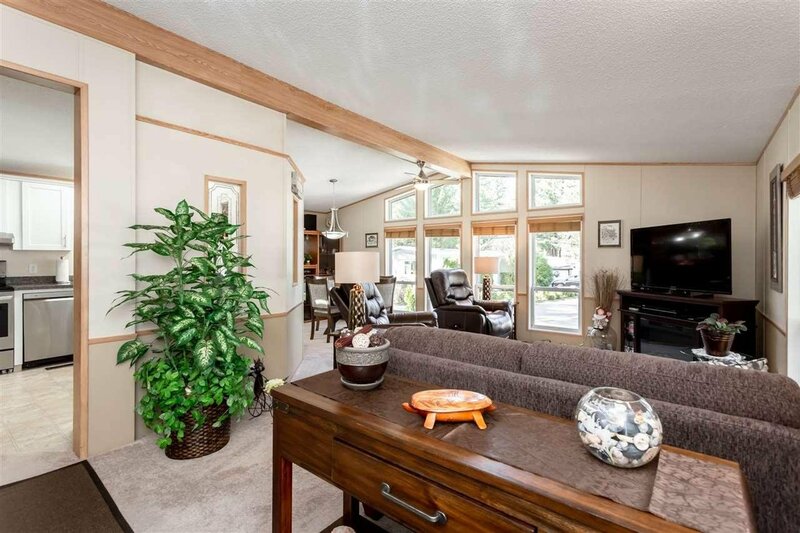 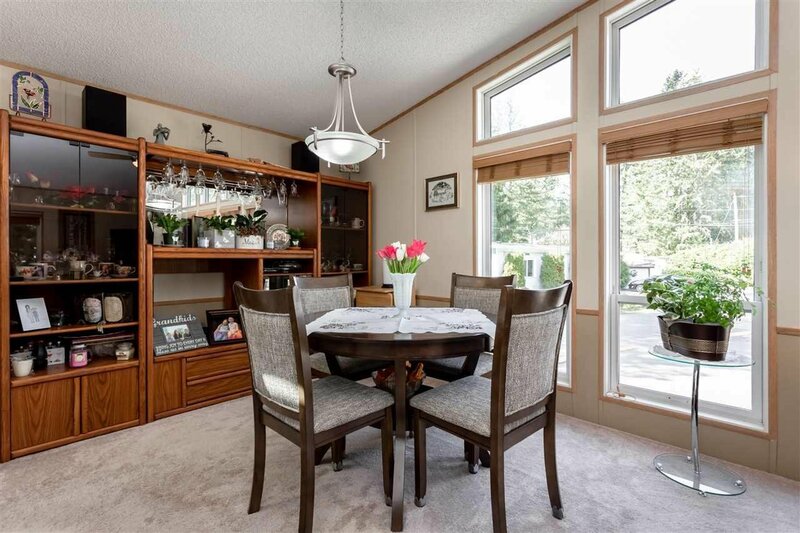 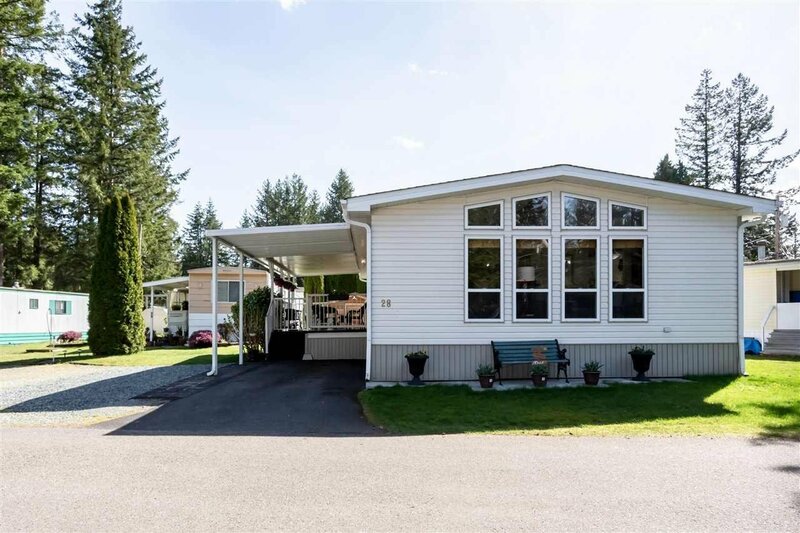 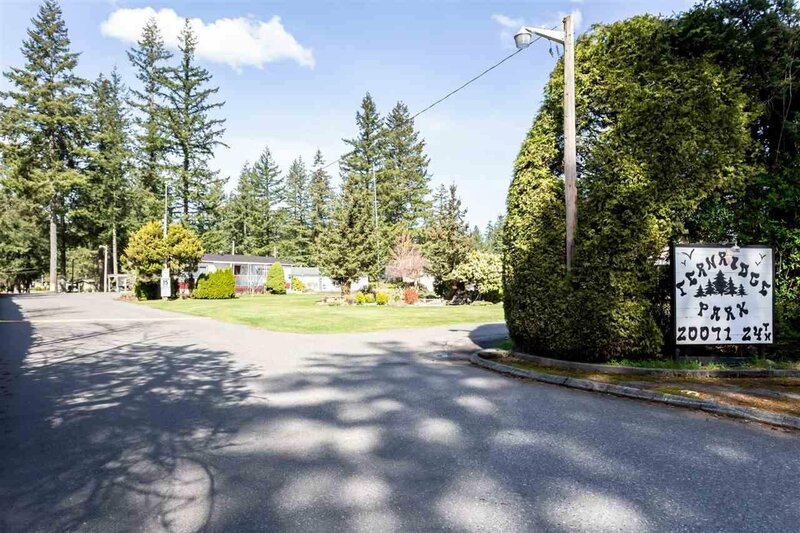 This home is surrounded by towering trees and has a nice yard with a shed, a covered patio and is a stones throw from the IGA for groceries and the Artful Dodger Pub for lunch or a beer!  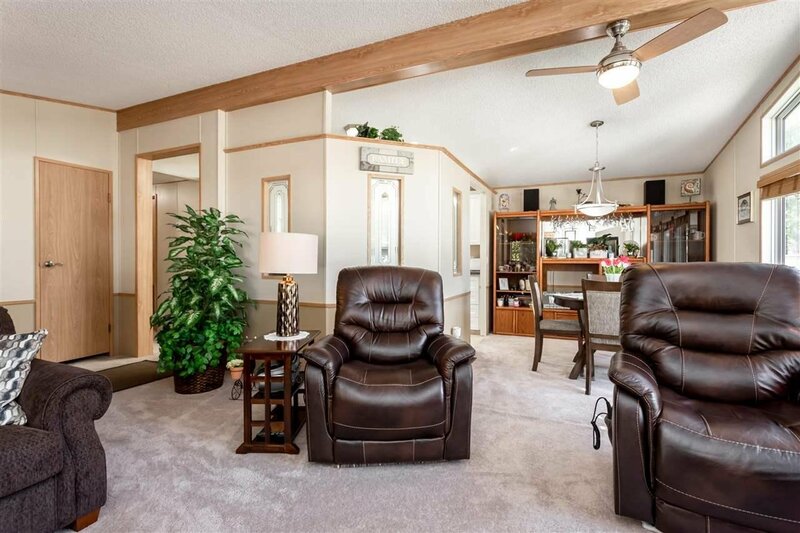 Retirement community age 55+, No Pets, Pad rent $630.